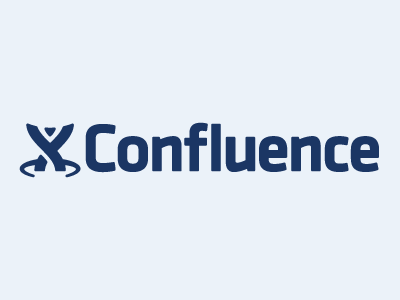 Confluence and JIRA are definitely great products in their own right. However, there are several great reasons to use them together. 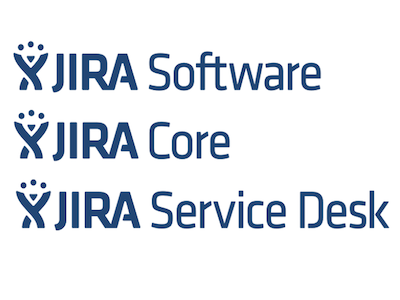 Software development teams already using JIRA will benefit from using Confluence as well. 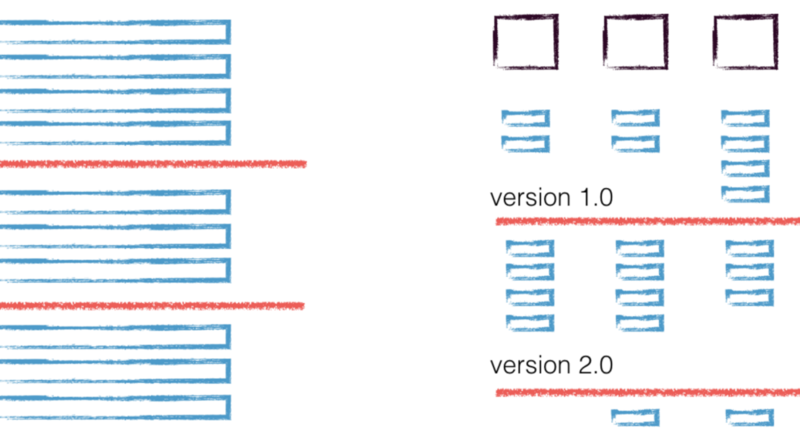 There are times when even agile teams can’t get around a certain level of planning. But, it can be quite challenging to balance daily tasks within a sprint along with the added pressure of a plan. 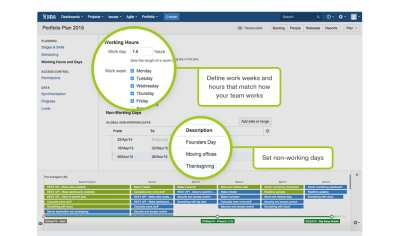 Since development teams organize their day-to-day operations in JIRA, Atlassian developed Portfolio for JIRA, which takes planning to a new level. The new plugin helps align product roadmaps with sprint planning, keep track of dependencies, manage team skills, and pose what-if questions.